Busy Bees Cleaning Wellington have dedicated cleaning teams to complete a large variety of cleaning requirements. Commercial cleaners are ready to tackle any business request and experienced home cleaners are available for a move out clean, one off or regular cleaning. 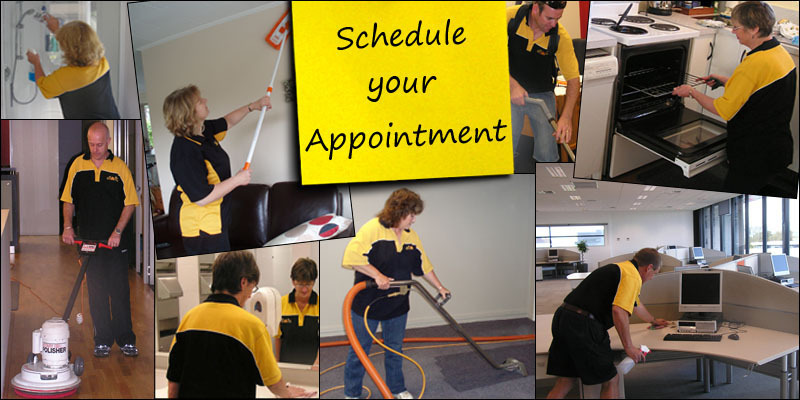 Commercial Cleaners servicing all industries and suburbs within Wellington. Customized cleaning schedules with competitive pricing. Our Wellington carpet cleaners are all highly trained with excellent well maintained equipment. Stain removal options available.